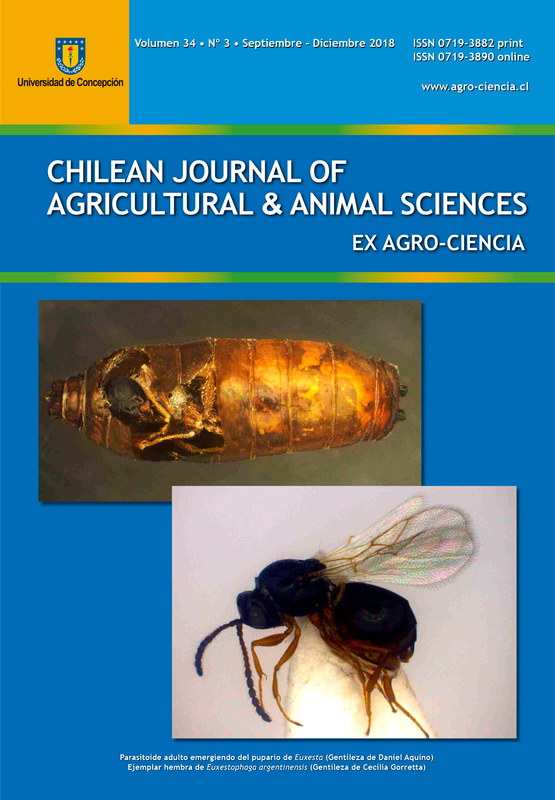 The objective of this study was to evaluate the use of glutamic acid and aspartame as feeding enhancers for the subterranean termite Reticulitermes flavipes (Kollar). For this purpose, these substances were added to filter paper at 0.005, 0.01, 0.05 M, plus distilled water as a control reatment, and evaluated in Petri dishes with 50 workers each of the termite. Mean filter paper consumption in mg per termite a day was compared at 30 d. No differences occurred in average paper consumption in mg per termite a day between treatments, so both substances at the concentrations evaluated did not stimulate feeding by R. flavipes. In addition, the insecticide effect of acetic and formic acids during 15 d was evaluated at 1, 5, 10, and 20%, plus distilled water as a control. The solutions were applied to pinewood blocks by soaking, and placed on separate Petri dishes with 30 termites each. The cumulative mortality curves indicated an effect proportional to the concentration of acetic acid, but not of formic acid. At day 15, the acetic acid caused over 50 and 80% mortality with the 10 and 20% concentrations, respectively; formic acid did not reach 50% control at any of the concentrations evaluated. Besides, acetic acid caused more homogeneous mortalities at the same concentrations than formic acid, which was reflected by the greater fit of the results to the regression curve. Key words: Acetic acid, aspartame, formic acid, glutamic acid, termite bait. 1Depto. Ingeniería de la Madera, Facultad de Ciencias Forestales y de Conservación de la Naturaleza, Universidad de Chile. 2Depto. Sanidad Vegetal, Facultad de Ciencias Agronómicas, Universidad de Chile.